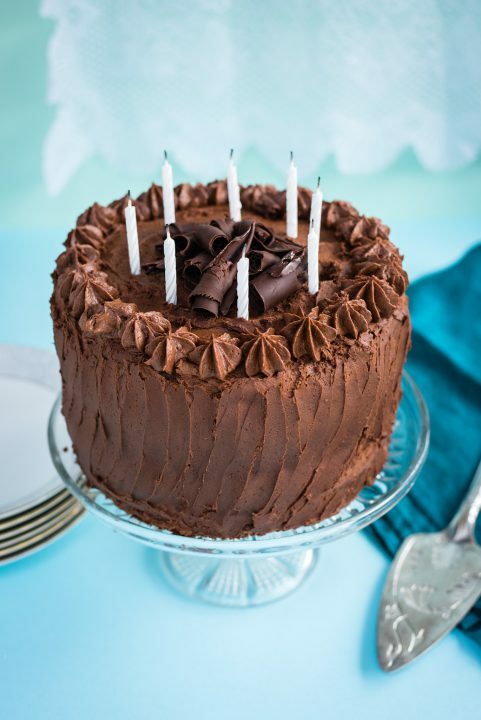 This delicious chocolate cake is perfect for birthdays and celebrations. 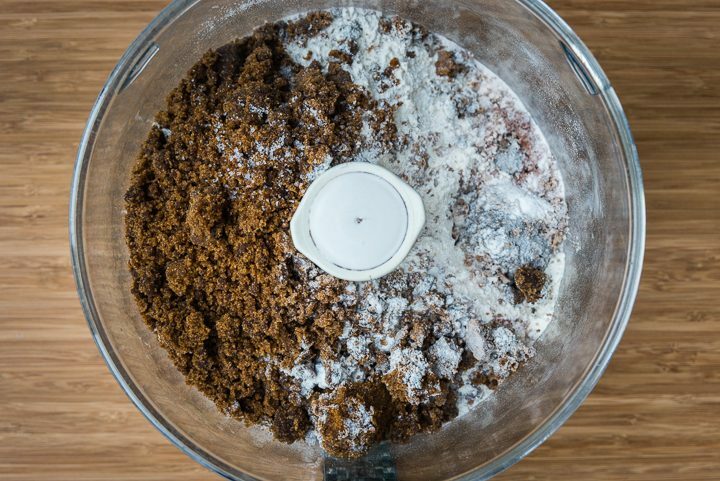 Easy to make in a food processor with a deliciously addictive frosting! Preheat the oven to 180C (350F). Grease three 20cm (9in) cake tins with a little butter, line with greased baking paper and dust with flour shaking out any excess. 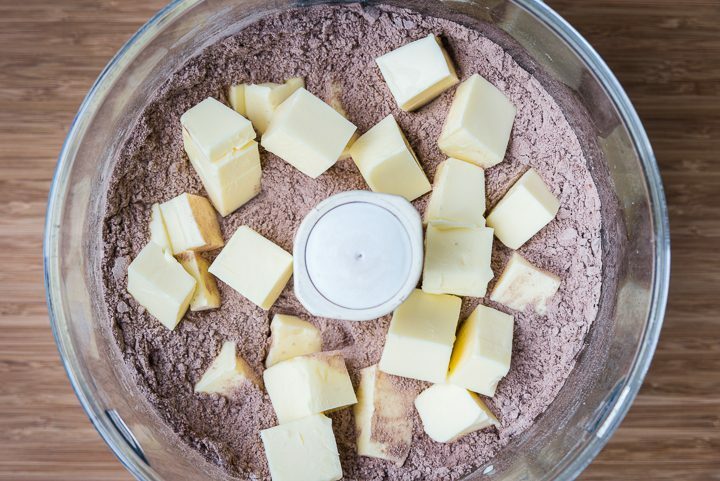 Add all the flour, sugar, cocoa powder, baking powder, bicarbonate of soda and salt to the bowl of your food processor. Pulse to mix together. Mix the milk, coffee, honey and vanilla extract together in a measuring jug. Pour into the processor through the feeding tube and process together until you have an evenly mixed batter. Divide the batter between the prepared tins and bake for 25-28 minutes, until the cake is firm on top and a skewer inserted in the centre comes out clean. Turn out of the tins and transfer to a wire rack to cool. 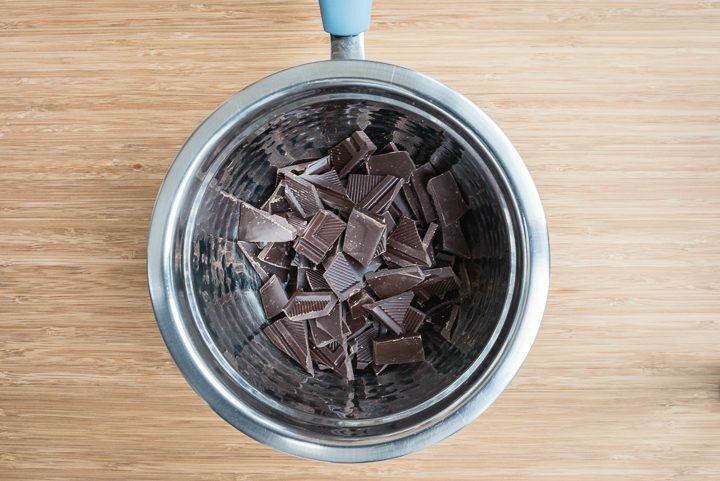 Place the chopped chocolate in a bowl and set it over a saucepan of barely simmer water - this is called the double boiler method. Allow to melt, stirring occasionally, until completely smooth. Make the frosting. 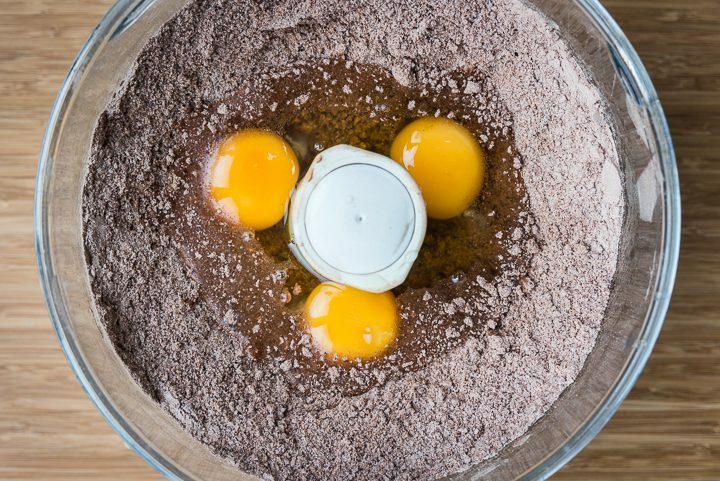 Put the mascarpone, icing sugar, cocoa powder and vanilla extract into the bowl of your stand mixer and whisk on low speed until roughly combined. 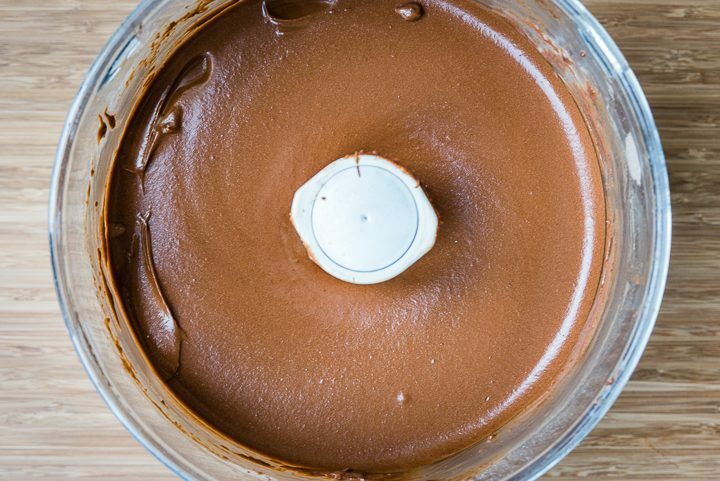 Gradually add the melted chocolate and whisk on high until smooth. 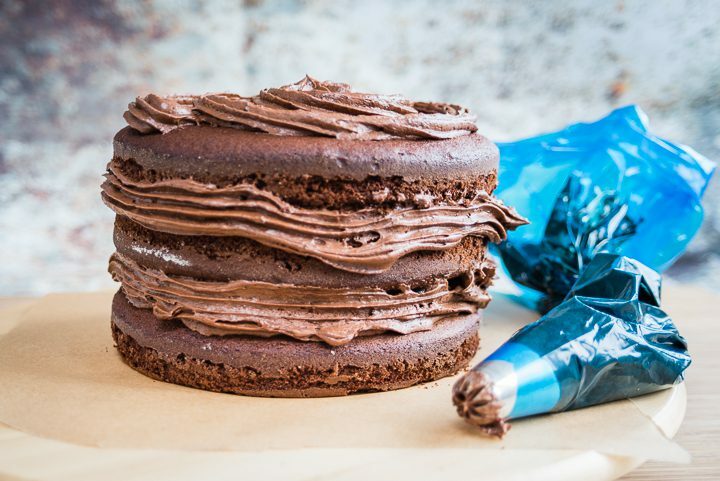 Pipe a generous amount of frosting over the bottom cake layer and top with the second layer. Add another layer of frosting then top with third layer. 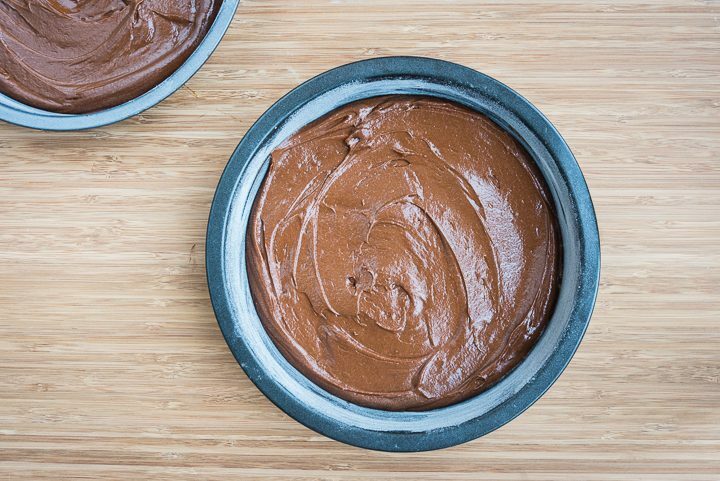 Smooth frosting along the top and sides and chill for 20 minutes. 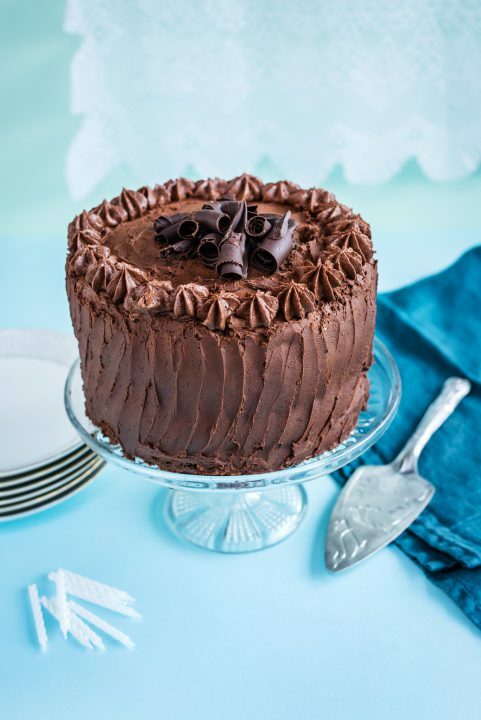 Add more frosting over the entire cake, using a palette knife to either swirl the frosting or using upward strokes to smooth it. Pipe any excess frosting on top of the cake. 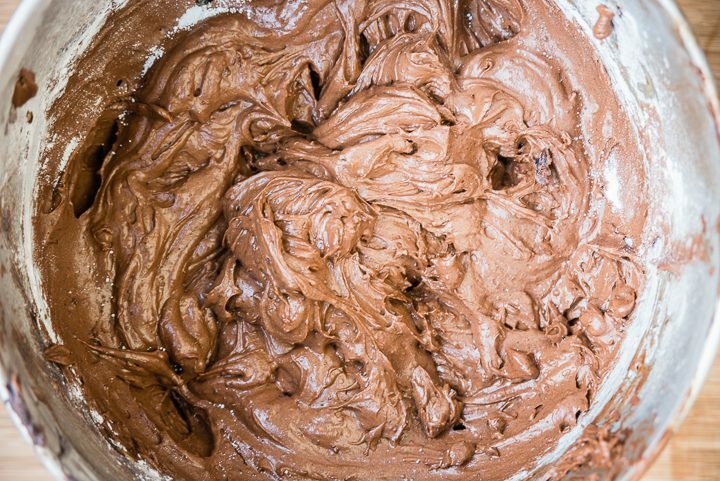 Make the chocolate curls. 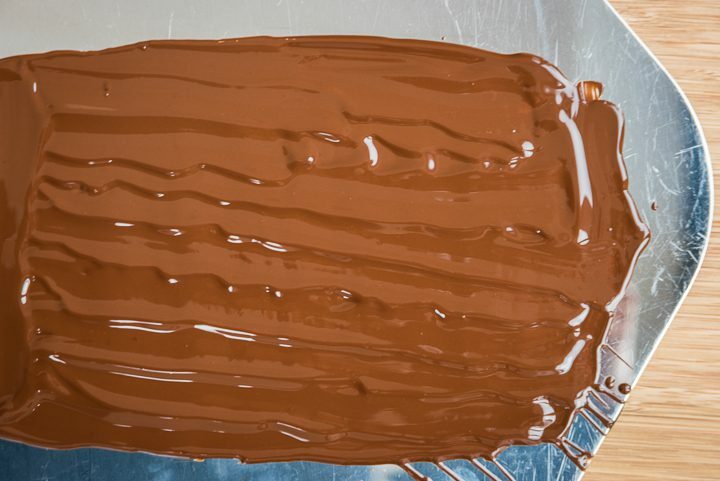 Melt the chocolate using the double boiler method and spread over the back of a baking sheet into a smooth, even layer. Let it stand until set and the use a bench scraper to scrape the chocolate at a 45 degree angle to create the curls. Use the curls to decorate the cake.